WASHINGTON – Nelson Cruz spoke the obvious on Monday on behalf of the flailing Mariners. The Mariners were the feel-good story in MLB for much of the first half, but it’s been a feel-bad finish as they reached the break by losing eight of their past 11. They have seen their wild-card lead over the torrid A’s diminish from 11 games on June 15 to just three. 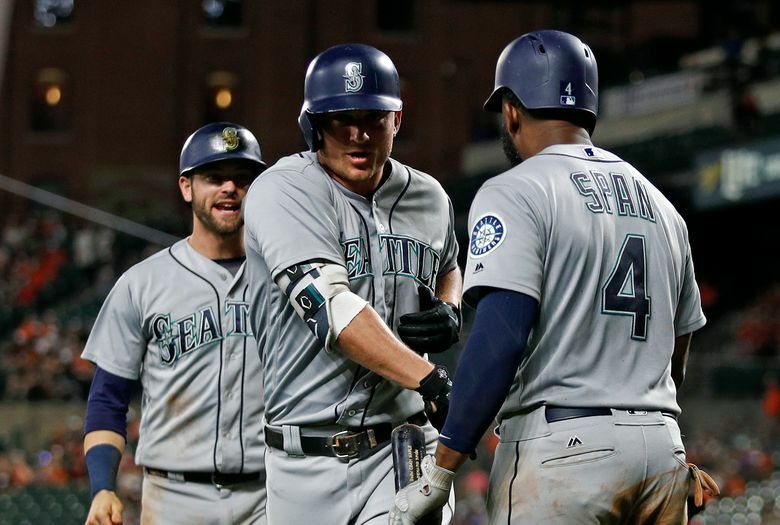 Nevertheless, the four Mariners’ All-Stars were resolute that this is just a temporary detour from what they still feel is a playoff-bound path. Mitch Haniger tried to put their season in perspective by pointing out that the overall record of 58-39 is excellent despite the recent struggles. Haniger said he feels the Mariners’ clubhouse chemistry is strong enough to withstand their travails. Closer Edwin Diaz acknowledged the Mariners have taken note of the hot streak by the A’s, who went 21-6 over the last month and have won 12 consecutive home series to push their record 13 games over .500 at 55-42. “They are playing great baseball,’’ Diaz said. “We are worried about that. But we have to be playing our baseball. Personally, I don’t think about Houston, I don’t think about Oakland; I think about my team, trying to win every game, to win series. We are looking to keep playing great baseball. Added shortstop Jean Segura: “There’s going to be some struggles along the way, you can’t win every game you play. We’re going to handle it right now and continue to get better and hopefully the team turns it around and starts winning again. Haniger noted that the absence of DH Cruz in Colorado contributed to getting swept at the hands of the Rockies and said the team “is a little beat up” right now. But he’s still bullish on their chances to end the 16-year playoff drought. Meanwhile, Oakland’s two All-Stars said they, too, are gunning for a playoff spot that they believe is attainable. 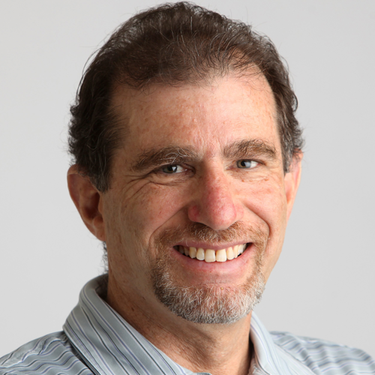 The A’s and Mariners have 10 more meetings this year, seven of them in Oakland. Treinen pointed to the 2011 season, when St. Louis was 10½ games out of a playoff berth in the last week of August, and down six with 10 games to play. They snuck in as the wild-card team and wound up winning the World Series. A’s second baseman Jed Lowrie, however, doesn’t want his team to focus entirely on catching the Mariners. “Particularly with a young team, I think we need to narrow our focus,’’ he said. “Be aware of the standings but not be driven by the standings, if that makes sense. It’s because it’s really easy to get caught up in what’s going on in other places as opposed to what we’re doing on any given day. Lawrie said he’s been surprised by the development of a young Oakland team, particularly the ability to do the little things that win games. American League All-Star manager A.J. Hinch wasn’t ready to reveal his pitching plans for the end of the game, if he has a lead to protect. Among the closers Hinch has to choose from are Craig Kimbrel of the Red Sox, Aroldis Chapman of the Yankees, Treinen and Diaz. Diaz, who leads the majors with 36 saves, says he doesn’t care when he’s used, just as long as he’s used. “I don’t care if I pitch in the sixth, seventh, eighth, ninth,’’ he said. “I want to just take a shot, see how it feels on the mound in the All-Star Game.